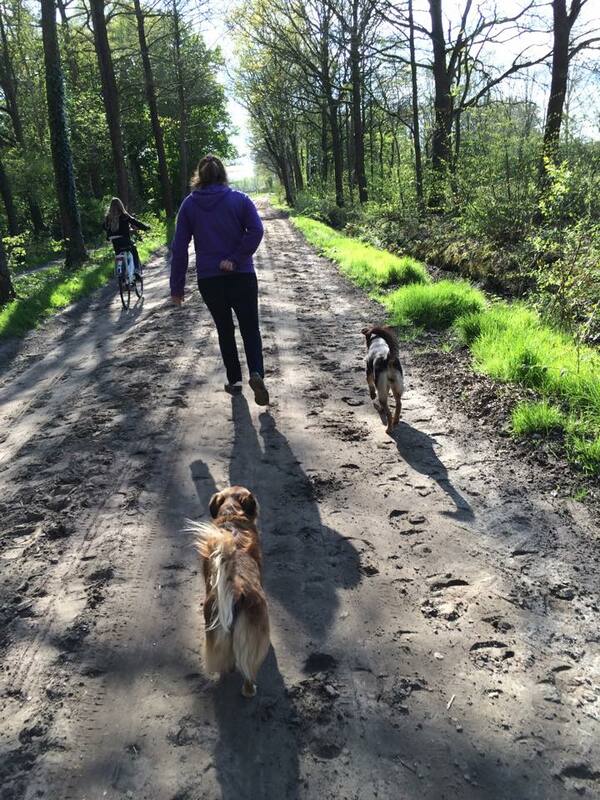 Raki was brought to Holland to be adopted by a loving family in October 2014. 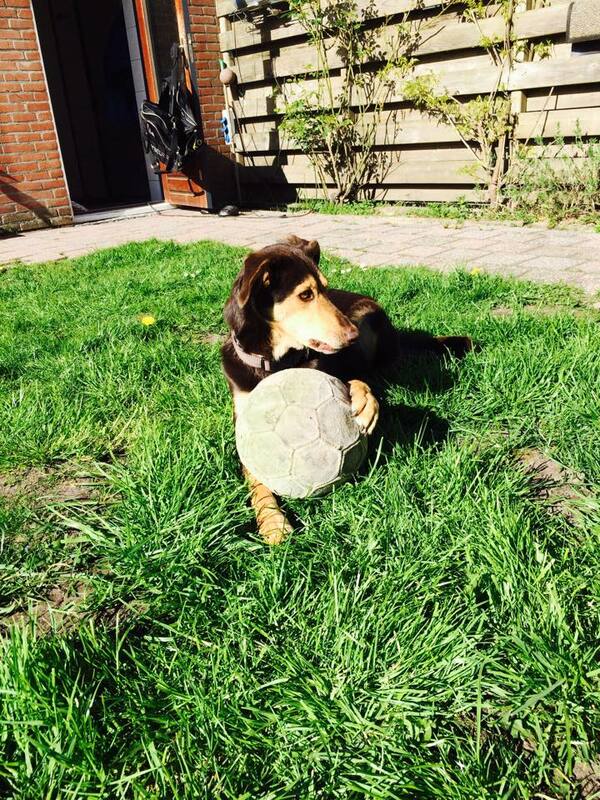 She is doing very well and is a happy dog who loves the sun and her ball! Sign up to receive news and updates on AZI. Catch our latest updates on our blog. Animal Zone International is a 501(c)(3) nonprofit recognized by the United States IRS.